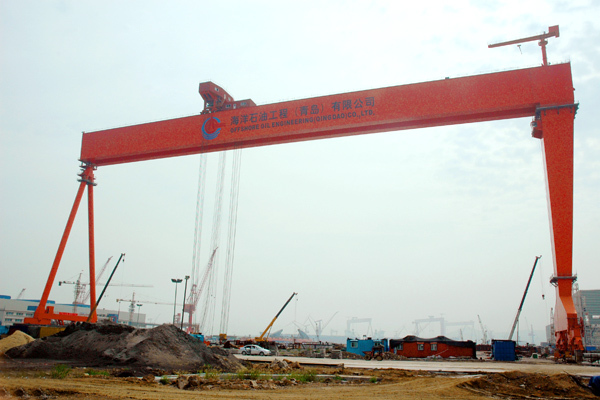 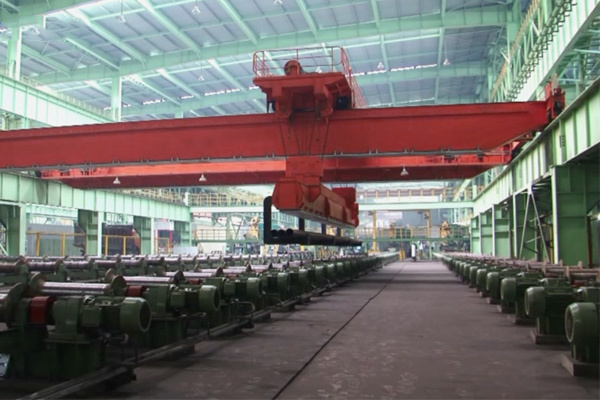 The shipbuilding gantry crane can be single girder gantry crane and double girder gantry crane. 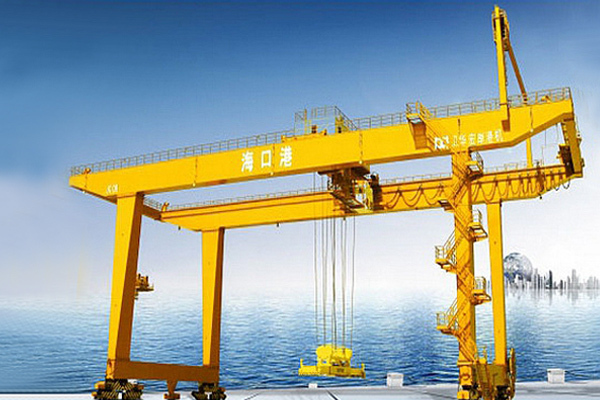 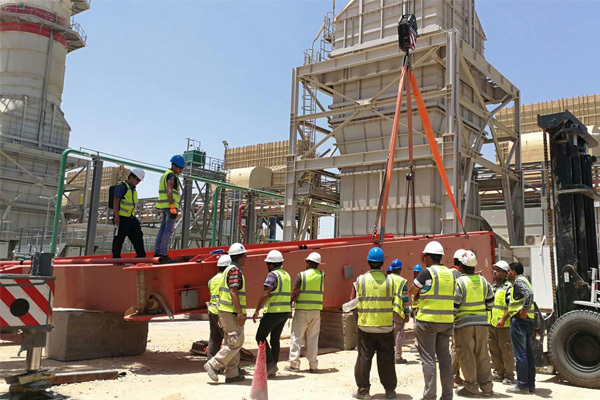 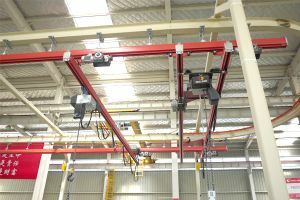 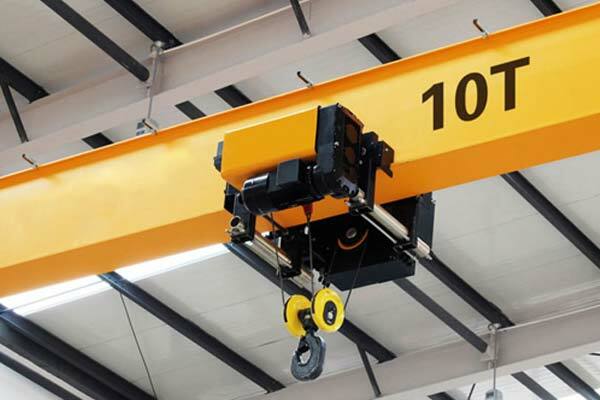 When it comes to large span and lifting weight, we suggest the single girder gantry crane which is more economy. 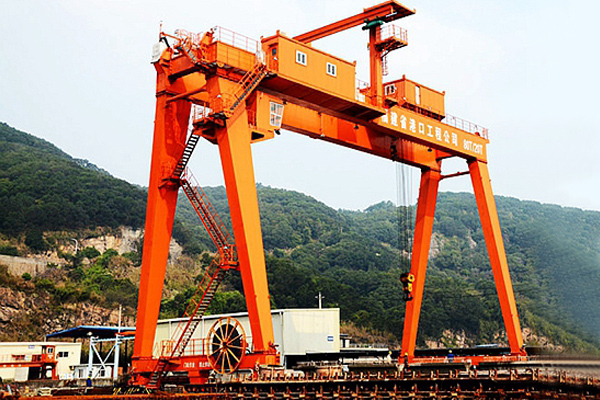 The ship building gantry crane can be single girder gantry crane and double girder gantry crane. 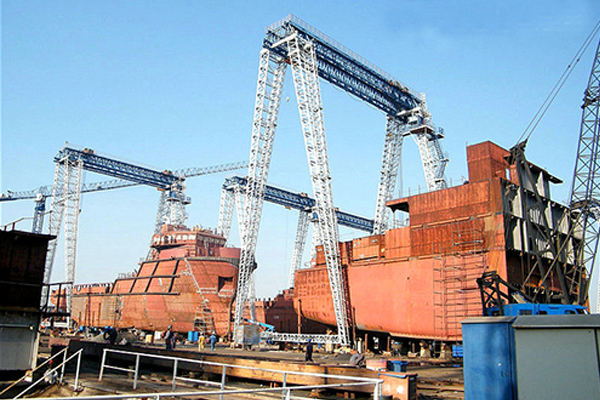 When it comes to large span and lifting weight, we suggest the single girder gantry crane for ship building which is more economy. 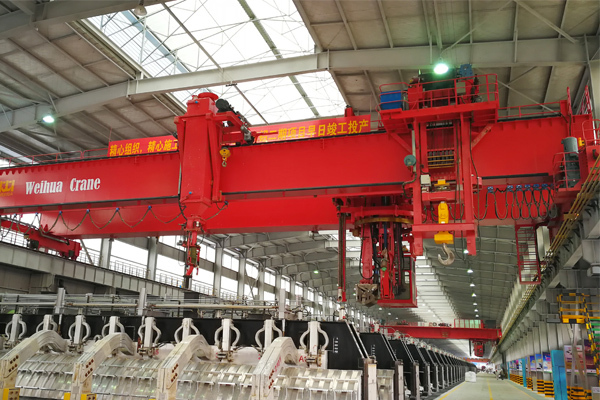 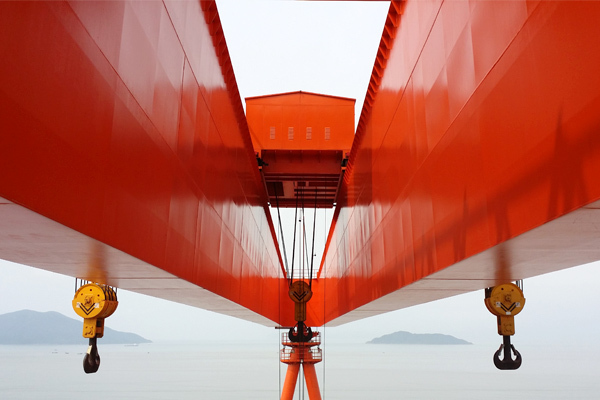 The single girder gantry crane for ship building is mainly composed of steel gantry frame, upper trolley, lower trolley, trolley travelling mechanism, maintenance, lubrication, elevator and electric equipment. 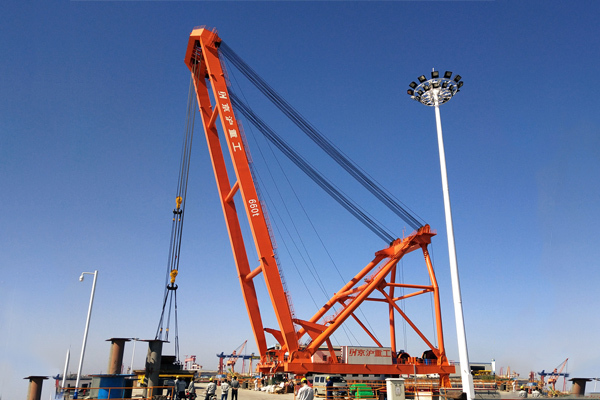 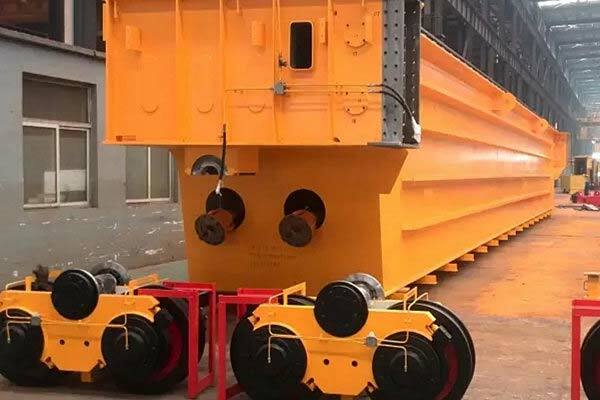 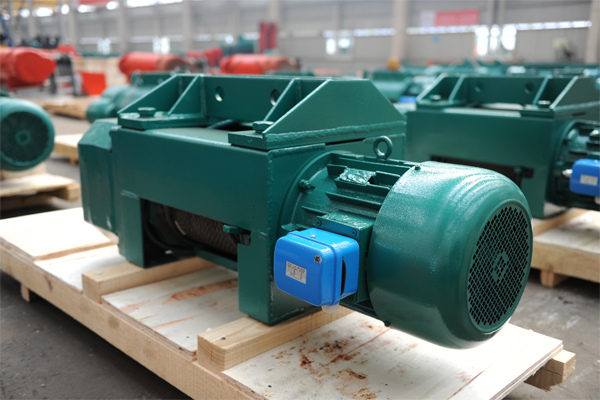 And there are rail clamp device (or wheel actuator), anchor device, lifting weight limiter system, wind speed and direction system, limit switch of each mechanism, and the other safety protection device for this crane. 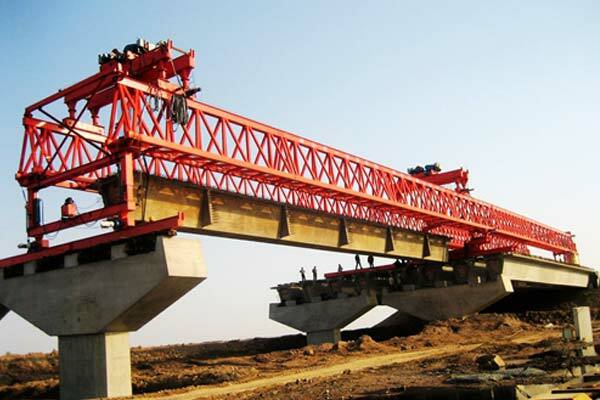 The deviation rectifying system can be equipped in case of very large span. 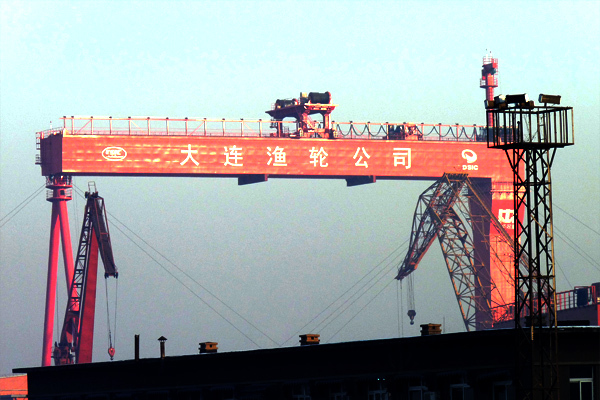 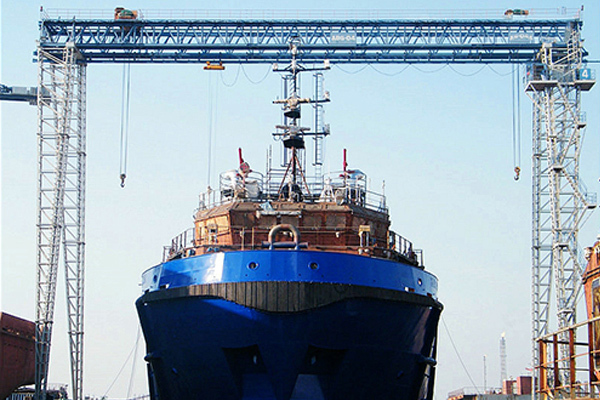 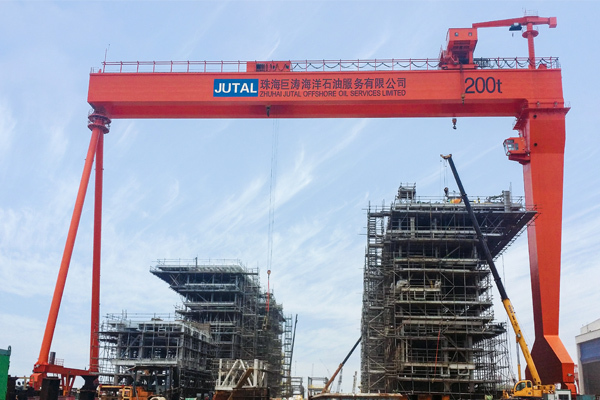 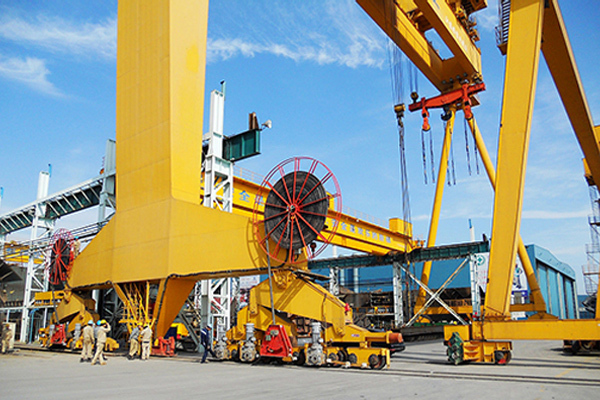 Weihua has rich experience on the manufacturing of gantry cranes for ship building with big lifting weight, lifting height and span.